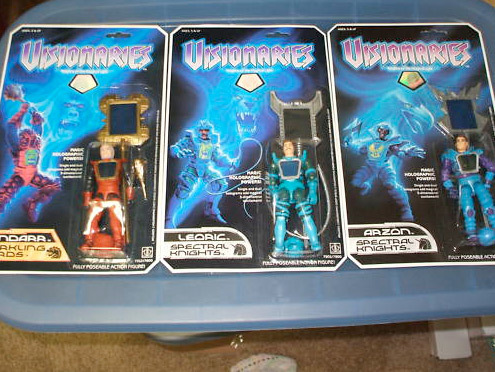 for our Featured Ebay auction, we have a Lot Of 3 Visionaries Carded Figures. The auction comes from seller my3kids357. The lot includes Leoric, Arzon and Cindarr. the Visionaries was a fantastic, and often under-appreciated, line of action figures released in the 1980’s. The line was famous for their use of Holograms on the figures and accessories. 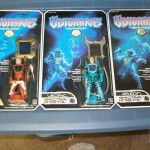 Check out more Visionaries Auctions to see what else the line had to offer. Click the thumbnail for a larger photo. This was one of the cooler line of toys. I remeber air raiders came out about the same time.